(1) Approx 1500 sq. ft. - 3000 sq. ft. covered area is required. (2) Two class room's having sitting capacity of 30+ students. 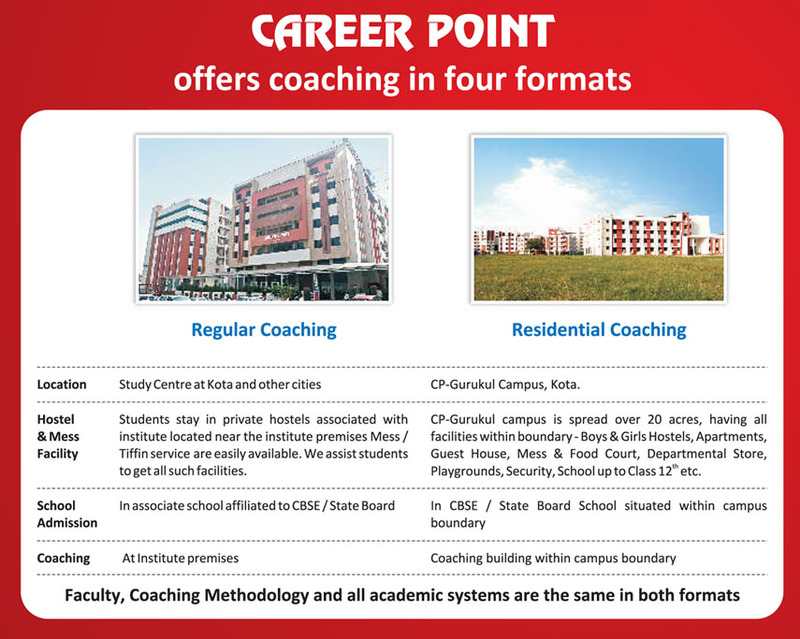 Career Point Institute of Skill Development was setup to fulfill the growing need in India for skilled manpower across sectors and narrow the existing gap between the demand and supply of employment.